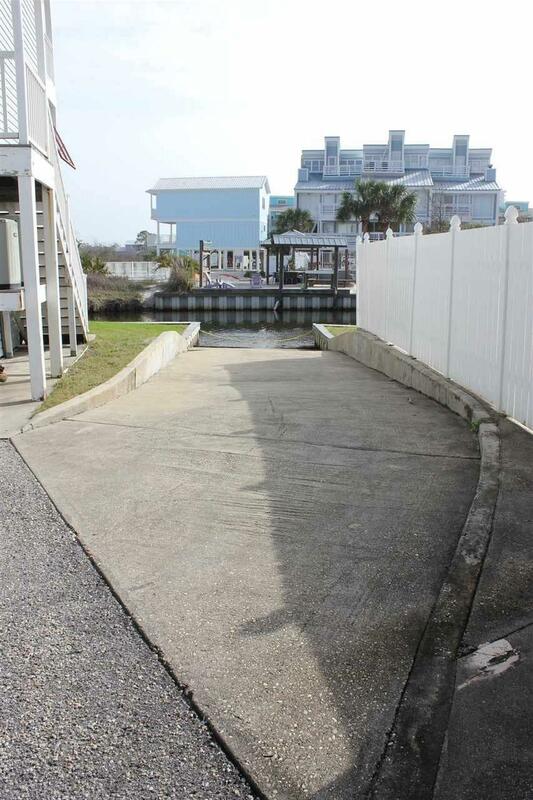 Outstanding opportunity to own one of the best Lagoon front locations in Gulf Shores! 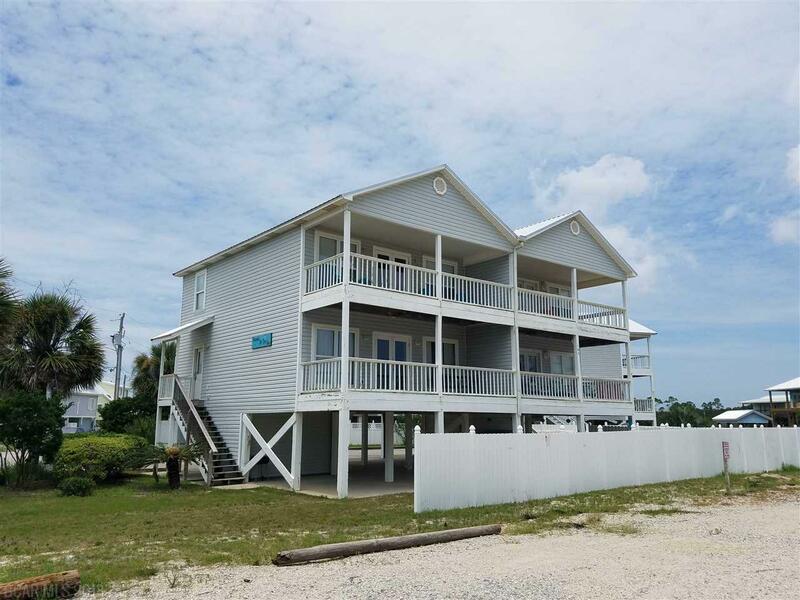 Unit A-1 is positioned on the West side of the two unit building providing for extra privacy. All fresh Interior & Exterior paint, New Metal Roof, New Hurricane Straps, new Carpet and new microwave in 2018. The Lagoon will inspire Fun activities and visions of relaxing days. Upon entering the unit one is drawn to the bright and open flowing interior space and well appointed furnishings & finishes. The living area offers plenty of functional space for entertaining family and friends while maintaining a cozy atmosphere. The bedrooms are quite large with plenty of natural light and storage. 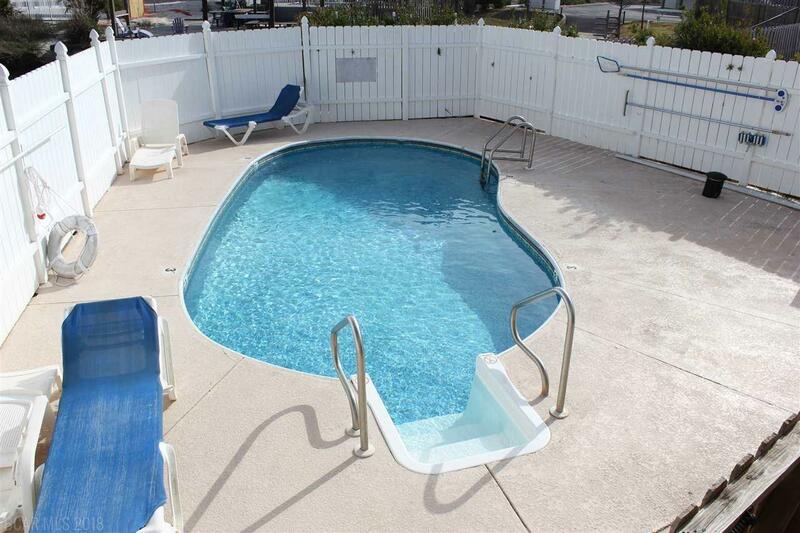 The complex offers a pool with privacy fencing, lots of relaxing space under around the carport area and a cement Boat ramp. 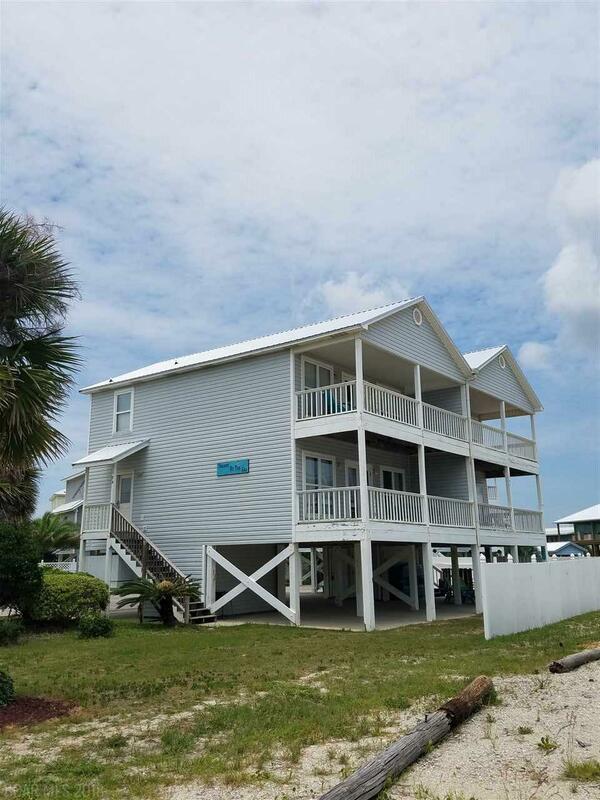 This is your chance to own a piece of Paradise; so, call for your private viewing today!